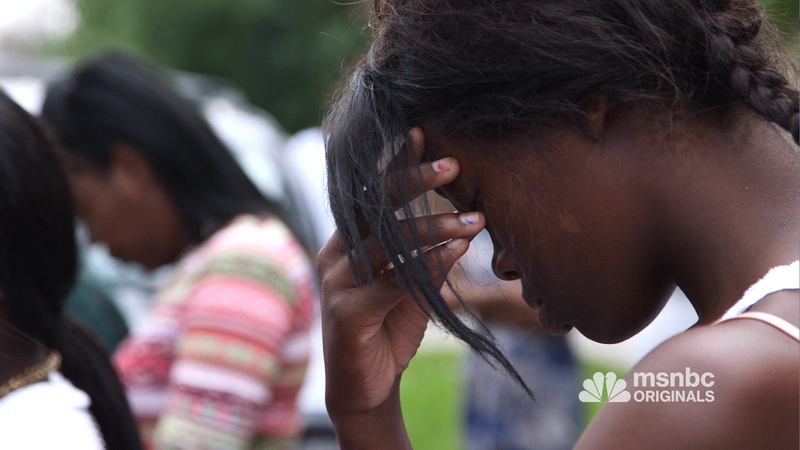 Stephen Franklin and I teamed up this summer to produce a multi-part series on gun violence in Chicago for MSNBC.com. 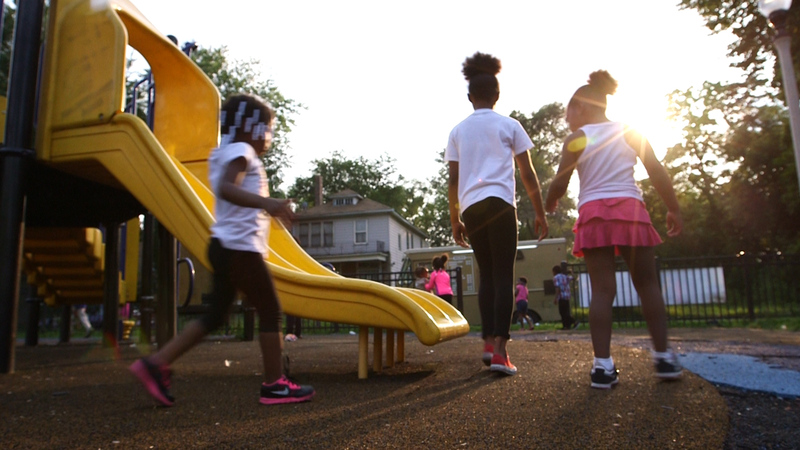 We spent most of July and part of August exploring the areas of Chicago most affected by guns. We met the families of gun victims, paralyzed survivors of shootings, law enforcement working to curb the violence, young people who see guns as part of their everyday lives, and groups taking to the streets to take back their neighborhoods. Many thanks to Jon Groat at MSNBC for commissioning the series, to Trymaine Lee for narrating the stories, and Clancy Calkins for all her support in the edit. And I could not ask for a better partner than Steve Franklin, who cares deeply about the issues and made quick connections with sources that got us access to so many places. Part One: What the guns do: ER doctors at Advocate Christ Medical Center try to save the lives of gunshot victims while family and neighbors mourn after a bullet pierces a house, striking 11-year-old Shamiya Adams dead. Part Two: Who suffers? Basketball coach Shawn Harrington struggles to recover from a gunshot wound that left him paralyzed while a high school teacher offers a message of forgiveness to those who forever changed his life. Part Three: Who buys the guns? Kids from the Brighton Park neighborhood say gangs are their family and they would never give them up, while teens in the Back of the Yards neighborhood say it’s better to have an illegal gun and risk going to jail than be shot dead. Part Four: Stopping gun crimes: Interrupters from Cure Violence, formerly known as Cease Fire, try to cool tempers and immediately defuse the conflicts that perpetuate the cycle of violence. Part Five: What can Chicago residents do to change the violence that plagues the city streets? Part 5 of the msnbc original series on Chicago and life in a city under siege from guns. I understand it’s all you need.